Dr. Warren Marvin grew up in Rockland County, and has been practicing dentistry since 1992. Dr. Warren Marvin joined his father, Dr. Stuart Marvin, in 1992 and they have been practicing together for the past twenty four years. In 2000, Dr. Warren Marvin assumed the ownership, and is the director of the Marvin Dental Center. Dr. Warren Marvin attended The American University in Washington, DC. He majored in biology and chemistry, from 1985 to 1987. He was accepted to New York University College of Dentistry early decision, after only three years of under graduate college. Dr. Marvin graduated with honors from NYU College of Dentistry in 1992 with a Doctor of Dental Surgery degree. Dr. Marvin has received extensive training in Implant Dentistry, Periodontal Surgery, Oral Surgery, and Cosmetic Dentistry. Dr. Marvin’s dedication continues with over 850 hours of advanced dental education courses. Each year, he devotes a significant portion of his time attending numerous continuing education courses. 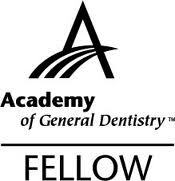 Dr. Marvin is a Fellow of The Academy of General Dentistry. 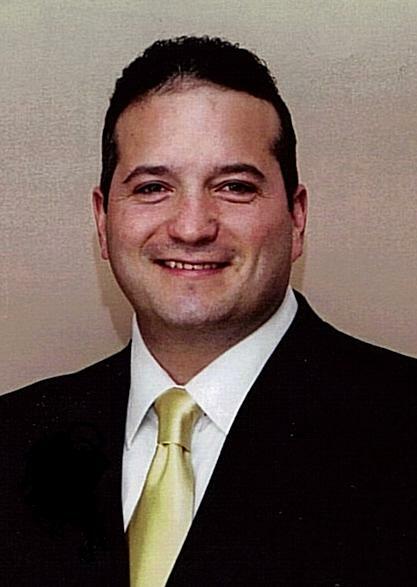 Dr. Marvin was a one out of eleven dentists in New York State to receive the prestigious AGD Fellowship Award in 2009. Dr. Marvin was certified by Branemark implants (NOBELBIOCARE) in 1993 and has placed and restored thousands of implants from numerous implant companies. Dr. Marvin is certified and licensed in dental enteral consious sedation in the practice of dentistry in the state of New York. Dr. Warren Marvin enjoys skiing, and playing the drums. He lives in New Jersey with his wife Jacqueline, and his five children, Gabriella, Zachary, Brittany, Natalie and Sabrina. Dr. Stuart R. Marvin graduated from New York University in 1964 and was awarded membership in the Dental Honorary Society, OKU. He enlisted in the United Sates Air Force as a dentist in June 1964 and served two years at RAF Wethersfield, Essex England. 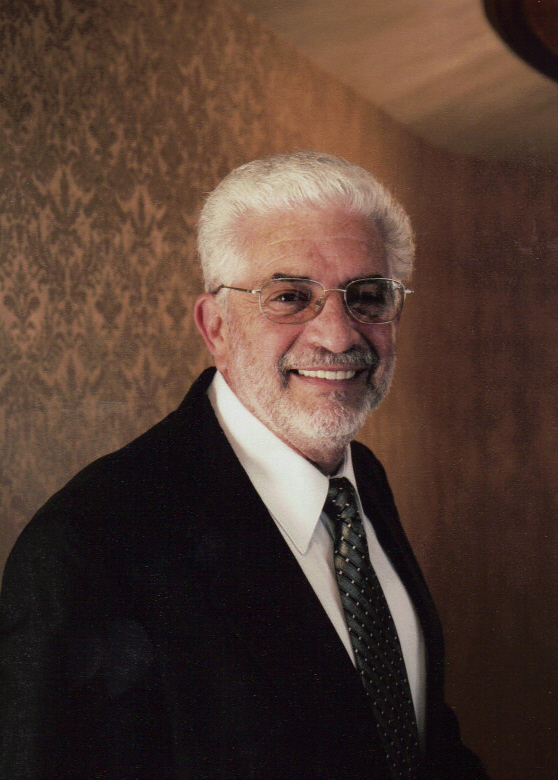 After returning to the United States, he opened his office in Nanuet, NY, Rockland County and has been is private practice since 1966. In addition to private practice, he also was an Associate Professor at New York University College of Dentistry for many years. He also participates in many study clubs and regularly attends many continuing education courses..
Dr. Marvin has four sons and daughters-in-laws and is blessed with thirteen grandchildren. The grandchildren keep his wife, Sally and him busy and are their favorite hobby.